Good morning French Wedding Style readers and welcome to another wonderful week! 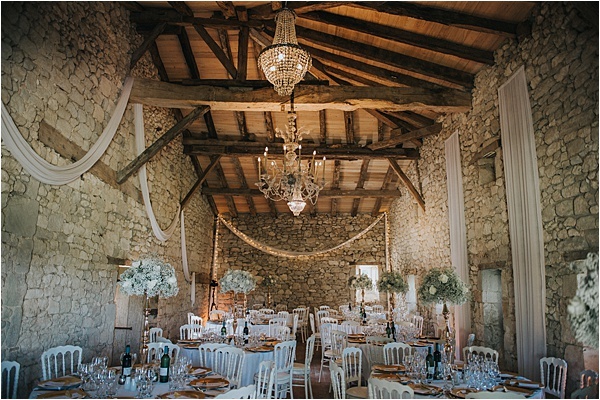 Today we are heading to the stunning wedding in Bergerac, known for its charming old town’s half-timbered buildings and the castles that dot the surrounding countryside. 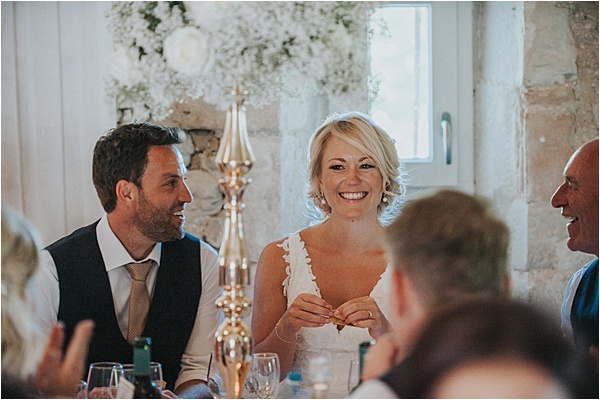 Murray Freestone Photography captured this wonderful event of Jo and Andy. 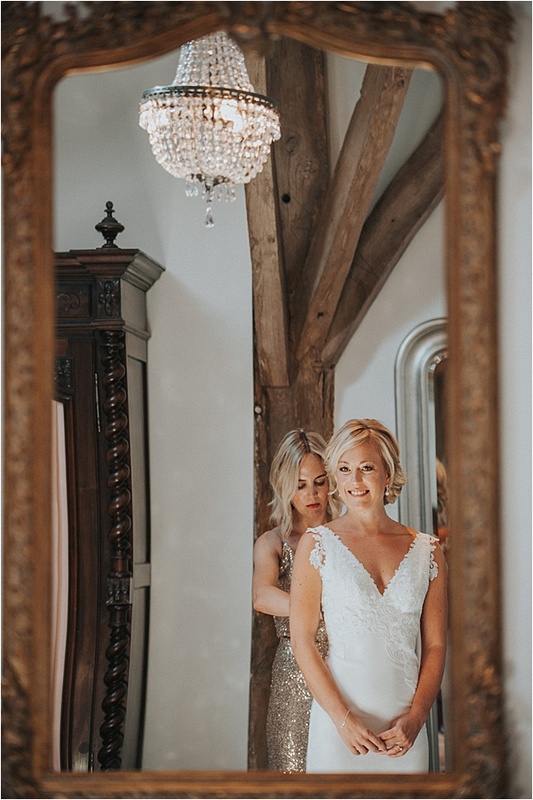 And brides take note – our lovely bride in this feature wore a stunning Cymbeline dress, unrivaled for its French elegance, delicate lace, rustling taffeta and trimmings. 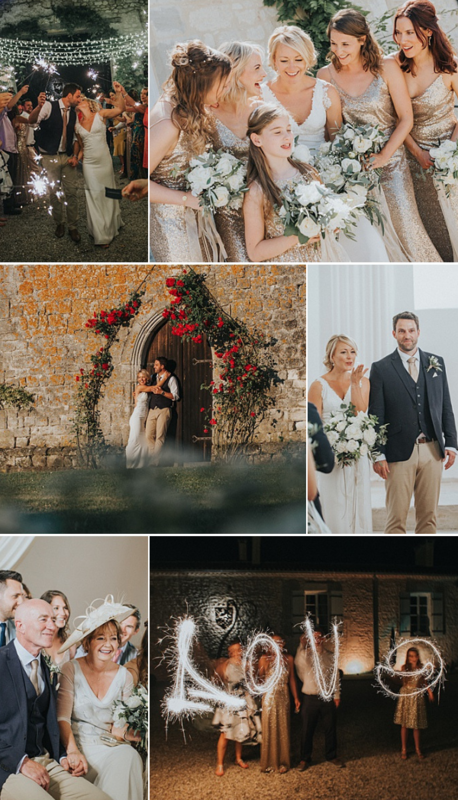 This beautiful and relaxed wedding, set in a gorgeous chateau with on-site chapel has been refurbished by renowned designers! 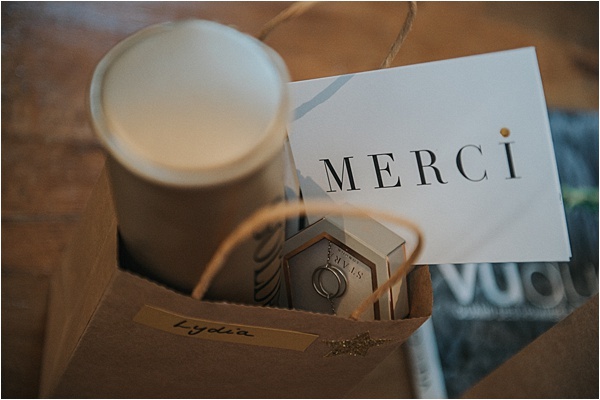 Romance and fun filled the event planned by Beth of Marry Me in France and we can see them in the pictures along with narration by Jo’s friend Georgina. 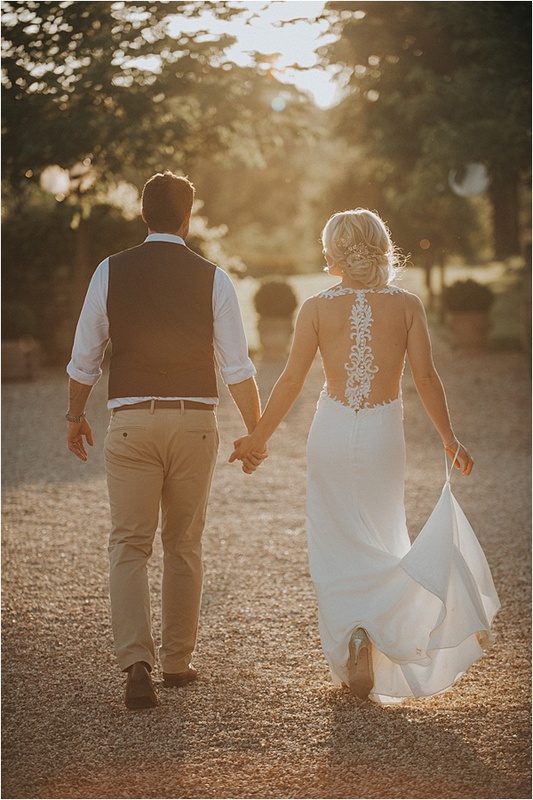 It was absolutely amazing, truly wonderful, a real life fairy-tale, beyond beautiful are just a few of the words I find myself enthusing to every colleague, WhatsApp group and unsuspecting barista that half-heartedly enquired ‘how was your weekend?’ upon my return from the Romantic chateau one Monday morning in June. 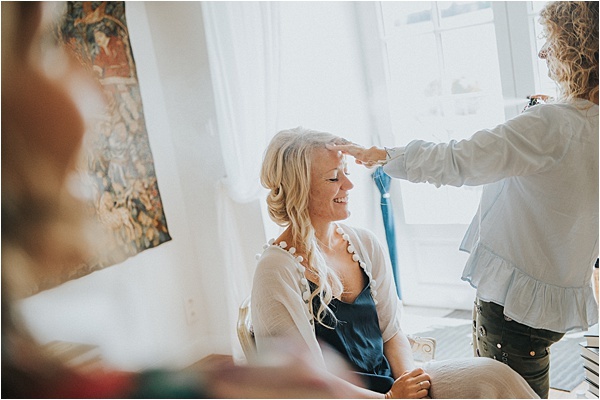 In fact my face still ached from three days of non-stop smiling and laughter, all I needed was the tiniest excuse to tell anyone that would listen all about my best friend’s wedding! 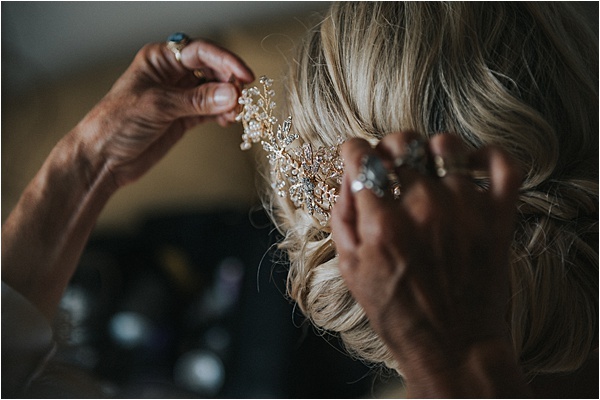 There was never any doubt that this wedding would be amazing, after all Jo has great taste and it was evident from all those hypothetical wedding planning conversations we shared as singletons that sparkles and gold would feature heavily. And true to her word they did! After all, Jo is definitely a girl who knows what she wants, from flying the world’s largest passenger aeroplane (Jo is a British Airways pilot on the A380) to chasing Andy through Morrison’s carpark to enquire why he hadn’t gotten around to asking her out yet (they met via a dating app) she’s a real go getter – and that is one of the things I love most about her. 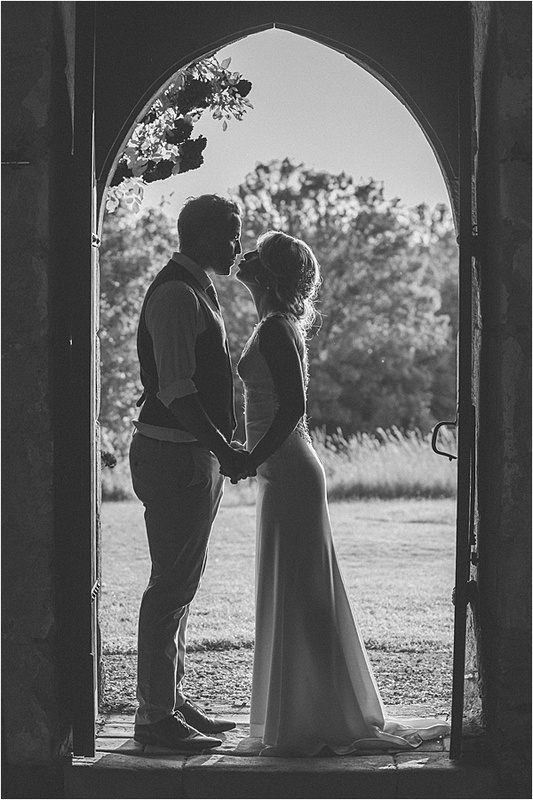 Jo and Andy got engaged in the August and married 1st June the following year. 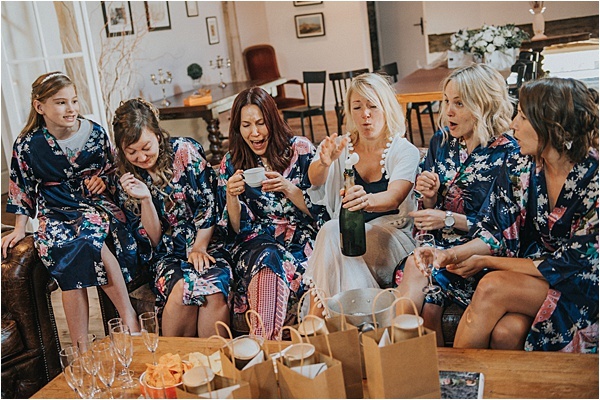 The wedding planning is a testament as to how perfectly suited they are as a couple, there were no rows just awesome team work with plenty of ‘wedmin’ trips to the local pub! Friday 1st June 2018, I awoke early and eager and descended from my turret (I was lucky enough to be staying onsite in ‘the tower’ – one of the chateaux’s three houses). 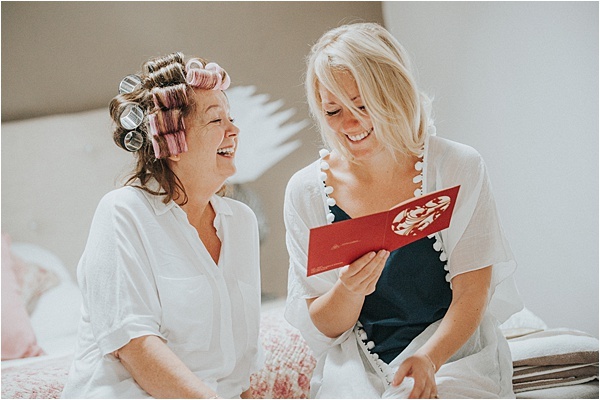 In keeping with tradition the bridesmaids, mother and mother-in-law all assembled in Jo’s accommodation ‘the lodge’ to start getting ready. 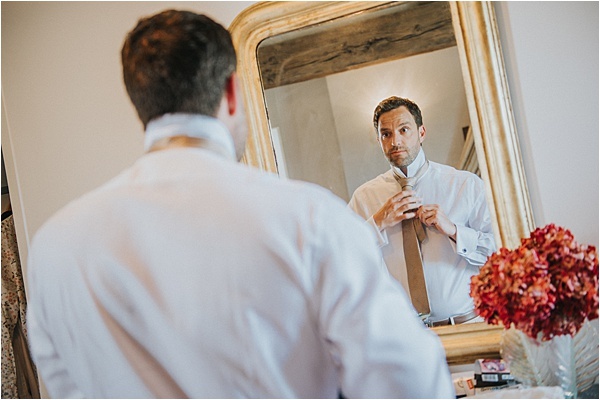 This is always one of my favourite parts of the day, the nervous energy, the excitement that fills the air, the knowledge that this day is the start of something new yet something so familiar! A mere 5 hours later and we’re all ready. 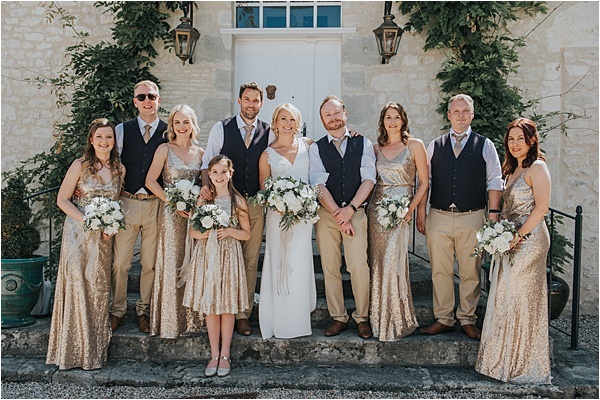 Jo’s choice of bridesmaid dresses is impeccable, we literally cast a glitter of light on the walls like human disco balls – the gold sequins dazzle in the midday sun and I feel like something out of a James Bond movie. 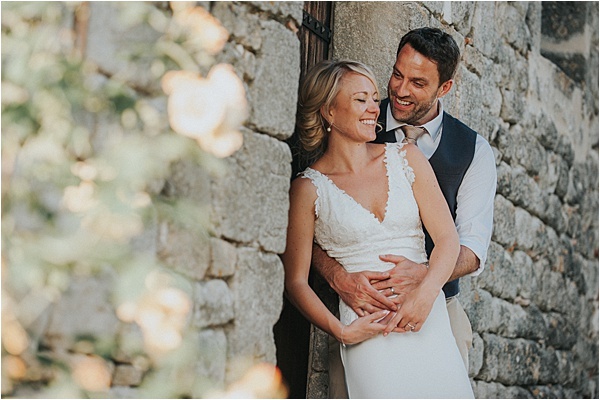 Jo and Andy tied the knot in a beautiful chapel within the grounds of the chateau. 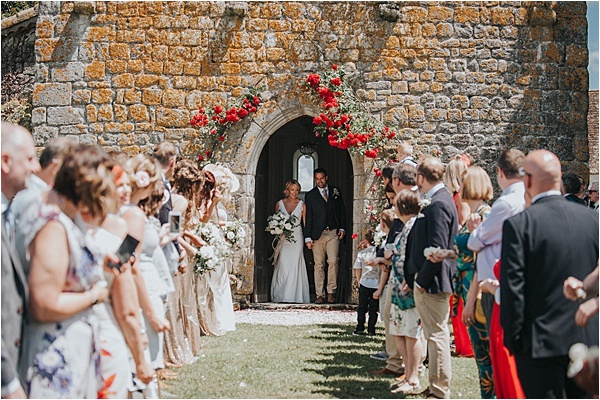 Following the confetti shower exiting the chapel we congregated on to the courtyard for drinks and canapes whilst a quirky 5 piece band roamed the gravel serenading guests under the afternoon sun. 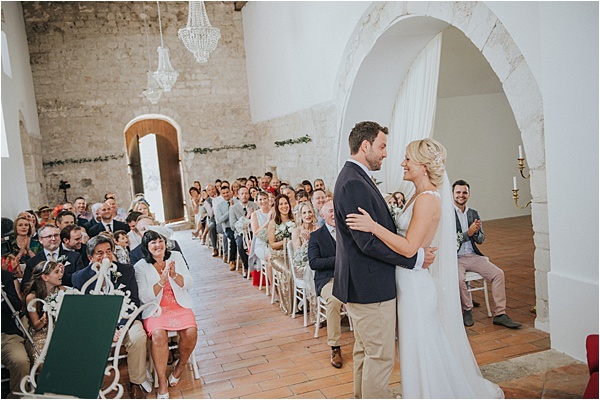 The wedding breakfast was held in a small barn, the far side of the courtyard where Jo & Andy’s attention to detail really paid off. 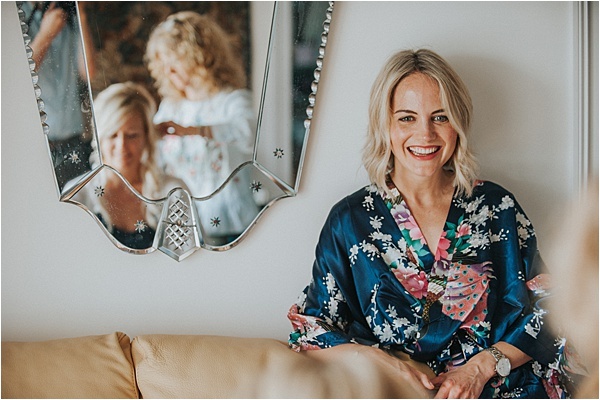 Planner and stylist Beth had worked her magic and Jo had created handmade wedding favours – personalised notes on origami gold card in the shape of a plane. Popped in handbags and jacket pockets for a safe journey home, they will no doubt become little bits of rediscovered treasure in years to come. 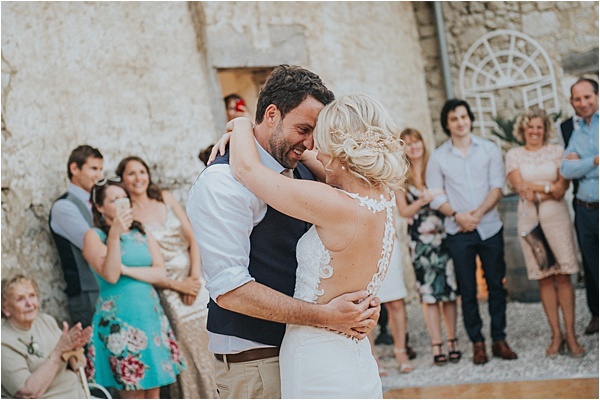 After the delicious food and heart-warming speeches to rapturous applause it was time for the bride and groom to open up the dance floor with their first dance and they certainly didn’t disappoint! 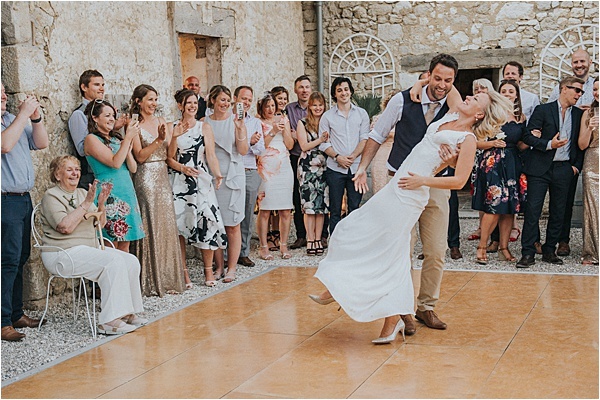 There were lifts and spins that would have had the strictly judges reaching for their 10 scorecards – but it was so very Jo & Andy with fun and love at the very heart of it. 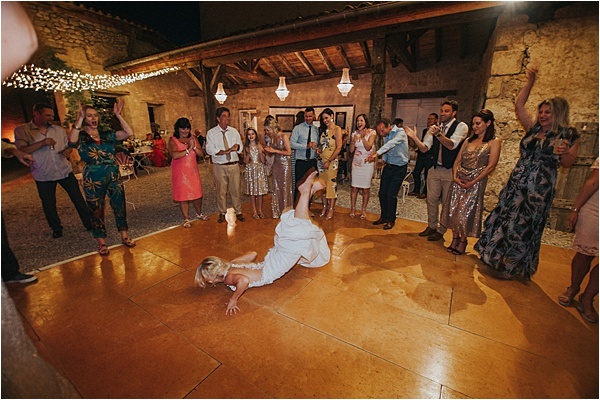 Later into the night, Joanna performed her one party trick – the worm – we had always joked about her doing this crazy stunt in her wedding dress and then laughed it off as the ludicrous thought that it was but as Jo started signalling for people to move back on the dance floor I knew only too well what was to come, and without hesitation I stepped forward and reached out to take her drink and then stood back and watched proudly as Jo wormed the full length of the dance floor! 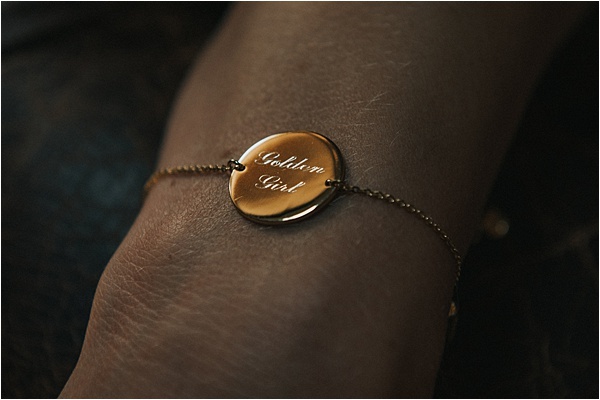 She’s one in a million I thought to myself! 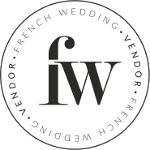 Congratulations to Jo and Andy from FWS team!